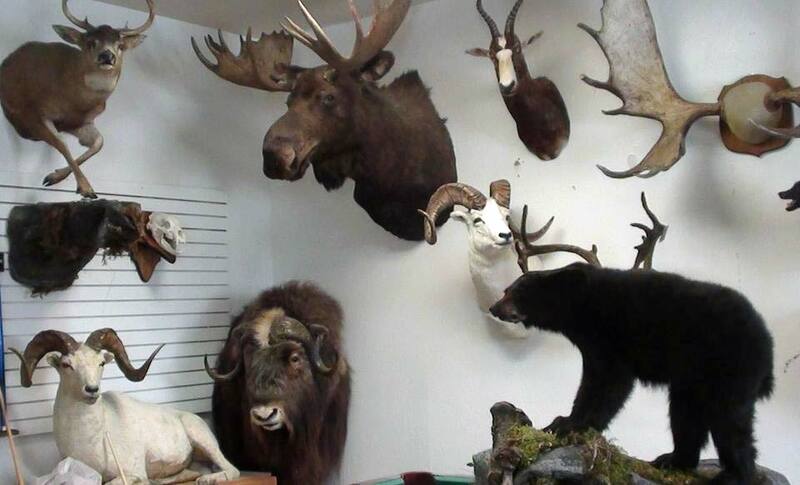 Top Gun Taxidermy is an award winning taxidermy shop located in Wasilla Alaska. It’s a family owned and operated business and Bob has personally helped thousands of people with their taxidermy needs. Since we have lived and hunted Alaska for decades it means we have a really good feel for how Alaska big game animals look in the wild and should look when properly mounted. We specialize in taxidermy for all big game animals from Alaska and have decades of experience in making them look lifelike. Trophy mounts from Top Gun Treks Taxidermy will look beautiful in your home or trophy room and remind you of your hunt for years to come. We take pride in all aspects of the craft from properly skinning and caping hides for our hunters in the field care of the hides, horns and antlers that our customers bring to us. We love to fish and have been fishing Alaska for over 40 years. 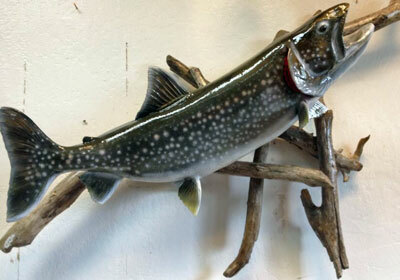 We create custom fish replicas of all species of Alaska sport fish. We take the time and care to re-create lifelike trophies of your catch my hand painting and airbrushing specific detail from each fish. We can work from photographs and measurements or you can bring your fish to us and we can create a mold and images to work from. The fresher the fish is and the better you take care of it before taking your photo or bringing it in will help us assure you will get the best quality result. 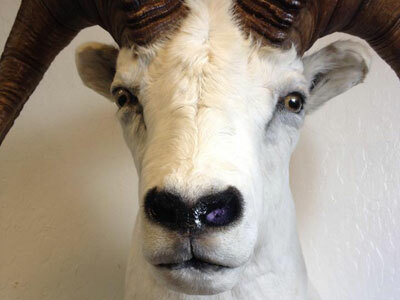 If you or someone you know needs taxidermy work done we hope you will choose Top Gun Taxidermy. We will do out best to meet timelines and budgets and provide you with the best quality trophy possible.